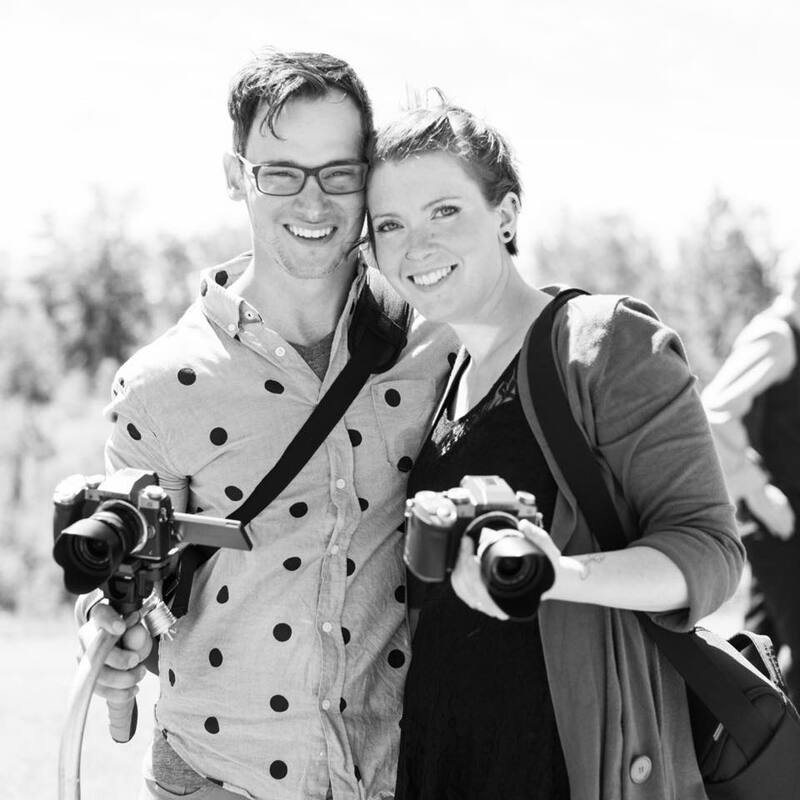 Professional cinematic wedding videography local to Grande Prairie, Alberta, serving world-wide. Your story is worth capturing. Capturing your wedding cinematically through professional video production is the most powerful way to preserve it. Getting married is a big deal. If finding your soon-to-be spouse isn't intense enough, planning your wedding to make it all official is the adventure of a lifetime. If you are considering (or have already booked) a wedding in JASPER or BANFF, you will not want to compromise on your photography or cinematography. Undoubtedly there have been or will be moments of ecstatic joy and others of painful uncertainty in the planning of your monumental day. When all is said and done, it comes down to that one day, a day so jam packed with emotion and excitement that it goes by like a flash of lightning. Trust us, we know. Jilliana and I had an outrageous wedding, it was more beautiful than we could have asked for or imagined. The bride was perfect, the weather was perfect. The venue was pristine in its natural summer beauty (Alberta has much to boast of in that regard during this season). It started and ended in a flurry of majestic moments that all went off like fireworks. We decided shortly after our wedding that one of our only regrets was not finding a professional cinematographer so that we could relive those initial moments of our union together at the click of a button, not to mention being able to share it with people who couldn't come. With so much investment into that incredible day, it occurred to us a little too late that it would have been worth it to have an inspired film maker chase down all those special moments and harness them for a lifetime. It wasn't long after that conversation that we founded BREAD & WINE FILMS. We value covenant, we are inspired by it; there is meaning that is larger than life when people commit to one another in marriage. There is no couple like the two of you. There is no story like YOUR STORY. We hope our conviction about that shines through the screen when you see some of our wedding films, and our guarantee is that we will chase down all of your majestic moments to produce a professional film through which you can re-experience and share your wedding day at the click of a button.